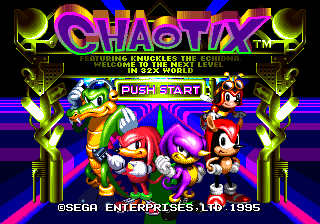 Knuckles' Chaotix prototype 0213 for the Sega 32X was released by drx during the February 23rd, 2008 proto release. Its compile date is Feb 13, 1995. Two betas with this compile number were found.